Me, realizing June is next week. Woah. Wait a minute... it's the end of May already? Dude. Where did the month go? Sheesh! It's practically summer already. Okay, that part I can get behind. It helps my depression a lot to get more sunlight and to get more fresh air. What are you most looking forward to this summer? This weekend I'm swearing off fiction. I'm in a romance reading funk really bad and the cure for that is usually a stack of non-fic picks. When you get in a slump with a specific genre how do you break out of it? Have you ever found that you just weren't into a genre anymore? Dark Spirits: A Man Terrorized by the Supernatural by Stephen Lancaster - I suppose you guys could guess I dig the paranormal and supernatural. I've always been really intrigued by non-fiction accounts of otherworldly experiences and so far this one has actually been quite freaky. The author is definitely not a strong writer, I hope my ARC is an early version because it could use some serious copy-editing and proof-reading... and I honestly think it needed 2-3 more editorial revisions but the stories are spine-tingling so someone who isn't a nitpick like me might not notice the issues I'm having. 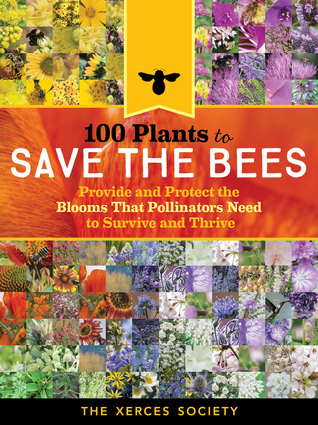 100 Plants to Save the Bees: Provide and Protect the Blooms That Pollinators Need to Survive and Thrive by the Xerces Society - Did you know I'm also really into bees? I was really afraid of them as a kid after being stung on various occasions. 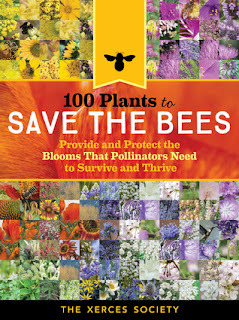 And for some odd reason as an adult I developed a fresh perspective on them and now I garden specifically to support my local pollinators. My mint garden is notorious in late summer and my sunflowers are always filled with the hum of bumbles. But I want to find more varieties to add. Llewellyn's Complete Book of Tarot by Anthony Louis - Another long-time fascination of mine that I can't get enough books about. 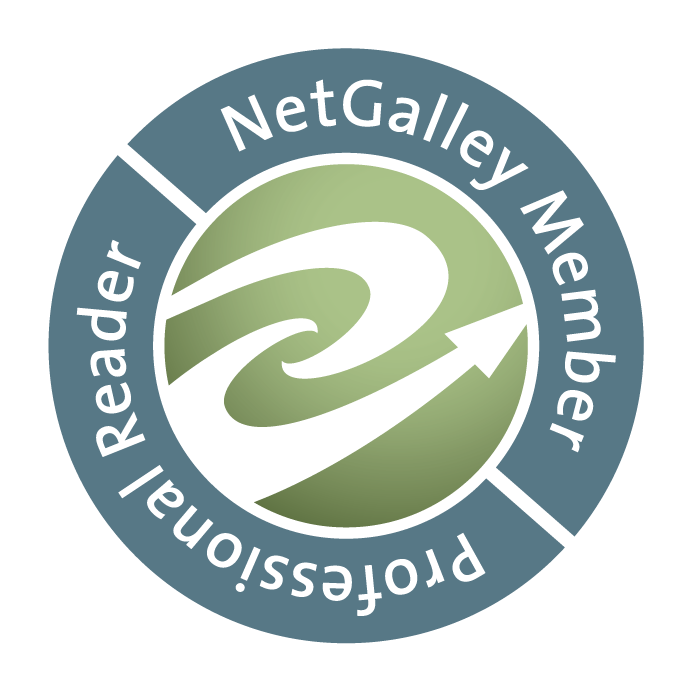 Llewellyn puts out some of the best books on the subject and I request their titles for review often. But then on Monday I'm jumping back over into romance reader mode because Entangled's Scorched imprint is launching! Everyone asks us if we get all our books to read in advance or for free and we actually don't. lol But that's okay, we like to support our authors just as much as you do. We have 4 books launching the imprint but the two I'm most excited for are Desiring Red by Kristin Miller (because it's a paranormal menage from Kristin!) and Shameless by Gina L. Maxwell (because it's Gina!!! Plus, I heard some really tantalizing in-office buzz about this one). You can also grab Learning Curves by Cathryn Fox (who is so lovely to work with) and Only For A Night by Naima Simone (one of the sweetest, funniest people).